The KE2 SmartGate is the heart of the Refrigeration Network. 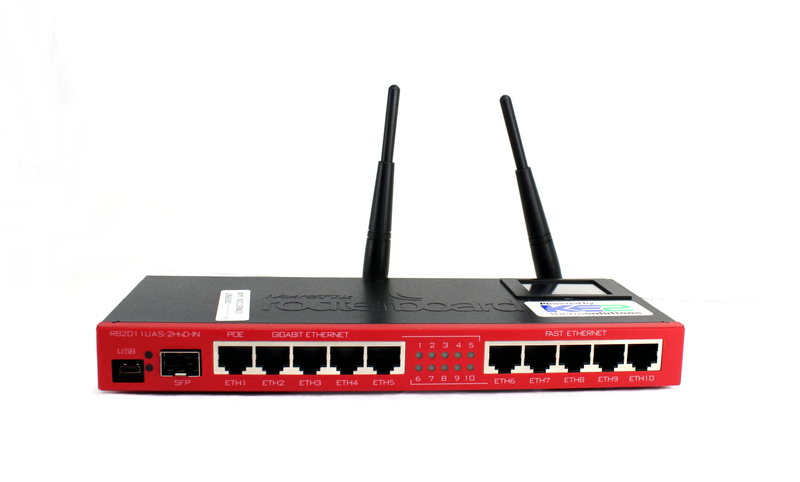 Allowing Ethernet enabled controllers to communicate easily, and immediately, both locally and remotely. Although KE2 Therm does not require special equipment for communication with our devices, many users have requested a pre-configured solution to simplify the creation of the Refrigeration Network. The KE2 SmartGate natively provides users with a powerful tool, that simplifies any installation from a basic single controller to the most advanced multi-controller setup, and the onboard set of tools are fully supported by KE2 Therm’s Technical Support team. Locally it provides wired or wireless access to the controllers without special configurations of the user’s PC.